Some of you may be old readers of my former blog, and hopefully some of you are new from parts unknown. But to all of you, welcome! So how shall we kick things off? 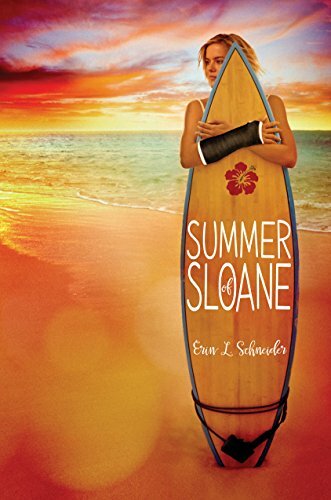 How about some free books to start you on your summer reading? Does that sound good? One lucky winner will receive a dozen YA novels. 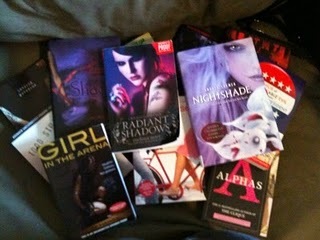 The prize pack contains a mix of both hardcovers and ARC's. There is something for everyone in this prize pack; from paranormal romance to contemporary to dystopian. Follow the contest rules posted on her page, for all the details! And good luck!